(Berlin, Germany) – 5 September, 2013 – Belkin today announced the launch of TrueClear™ InvisiGlass Screen Protectors, an ingenious line of flexible glass overlays that offers nine times the protection against scratches, cracks and shattered screens. Made from 100 per cent real glass, InvisiGlass' special polymer material is designed to provide maximum impact resistance and optimal clarity for the best screen protection on the market. "With today's high-definition screens, we are quickly becoming screen snobs—people expect sharp, crystal-clear images even on the smallest screens," said Patrick Sullivan, director of product management for Belkin's personalisation and protection division. "Because it's real glass, InvisiGlass looks and feels like there is nothing on your screen, but gives you the peace of mind that comes from scratch and shatter resistance that is second to none." Belkin's most advanced line of screen protectors, InvisiGlass' high-density material provides unbeatable scratch resistance while special FluidFlex™ technology gives it the flexibility to withstand hard impacts and prevent shatters and cracks. Its breakthrough glass material is 2.5 times smoother than plastic and eliminates drag for a surface that feels and reacts just like a naked screen. Featuring Belkin's unique TrueClear technology and just 0.2 millimetres thin, InvisiGlass is the clearest screen protector on the market. Its 97 percent transparency and uniform molecular structure help to maximize light diffusion and minimize colour distortion for vibrant colour, resonance and clarity. 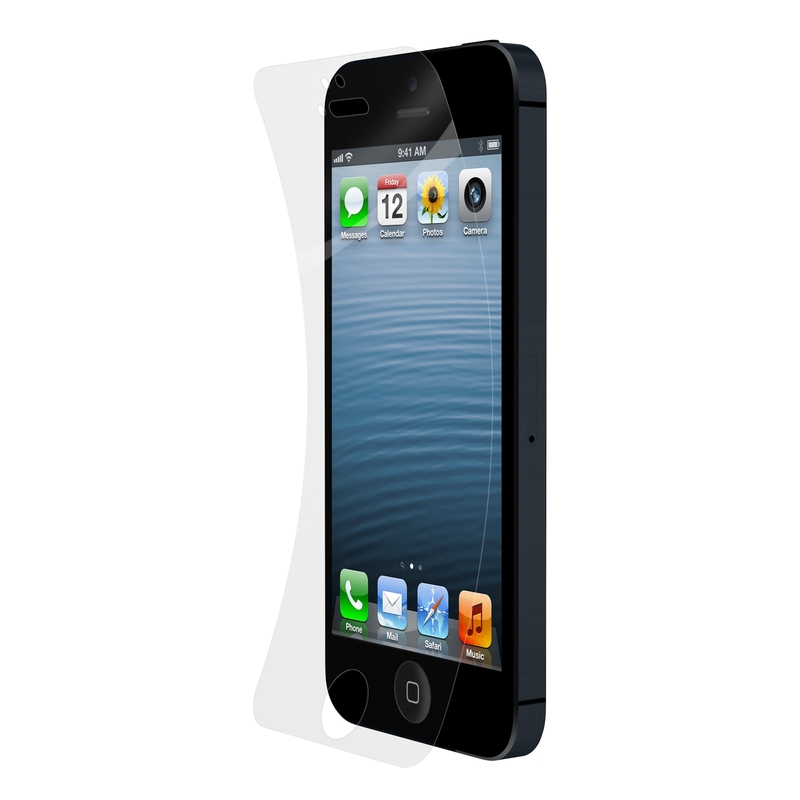 TrueClear InvisiGlass Screen Protectors are available for iPhone 5, iPhone 4/4S, and Samsung Galaxy S4 and S4 mini. 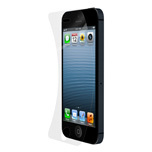 Availability TrueClear InvisiGlass Screen Protectors are available now on belkin.com and select retailers worldwide. Available for iPhone 5, iPhone 4/4S, and Samsung Galaxy S4 and S4 mini.